Recorded in Santa Cecilia, Rome. 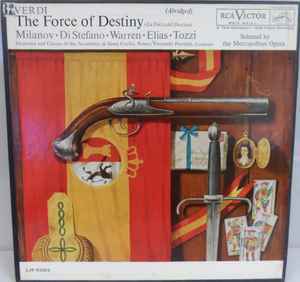 Based on the play Don Alvaro, o La Fuerza del sino by the Duke of Rivas. First performed at the Imperial Theater, St. Petersburg, November 10, 1862.